Location and Layout! 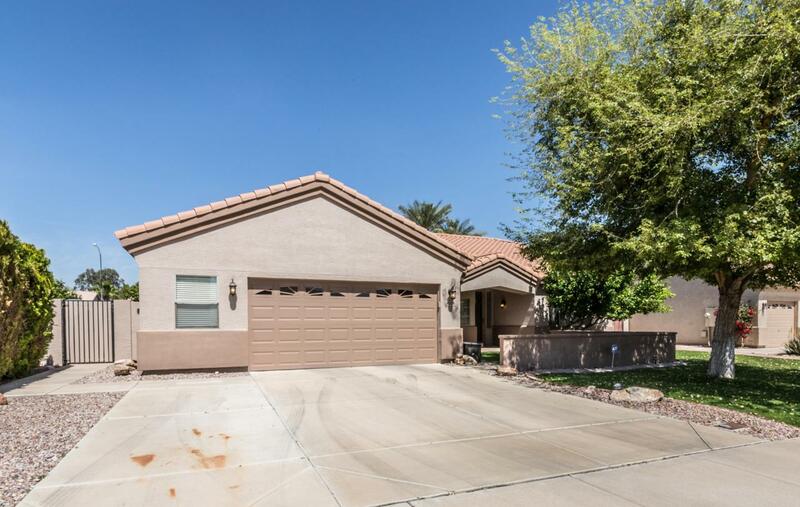 This 3 BR + DEN, 2 BA with POOL home boasts the perfect amount of upgrades and style. 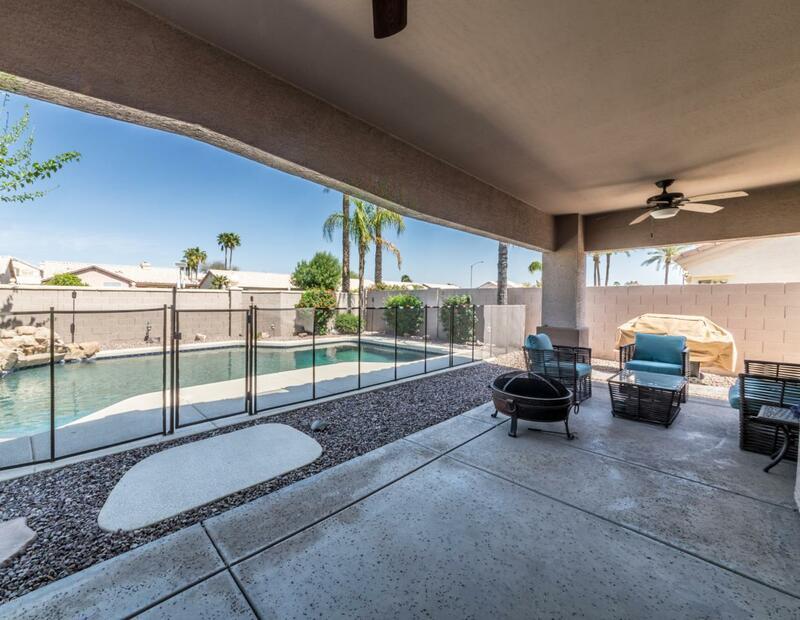 Nestled nicely facing N/S in the popular community of Spinnaker Cove @ Desert Harbor, this home shows like a model. 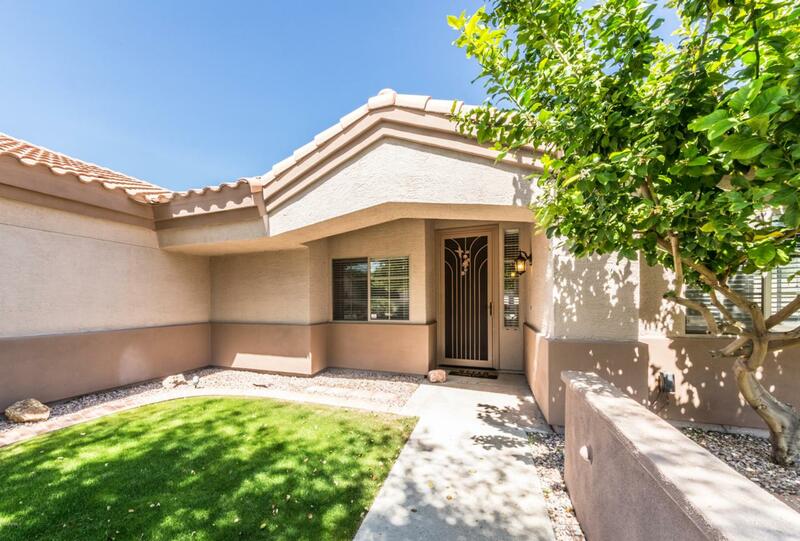 Open concept, spacious bedrooms, excellent backyard with fenced (removable) pool, large patio, shade trees, and grass. Kitchen is well appointed with granite counters and stainless appliances. 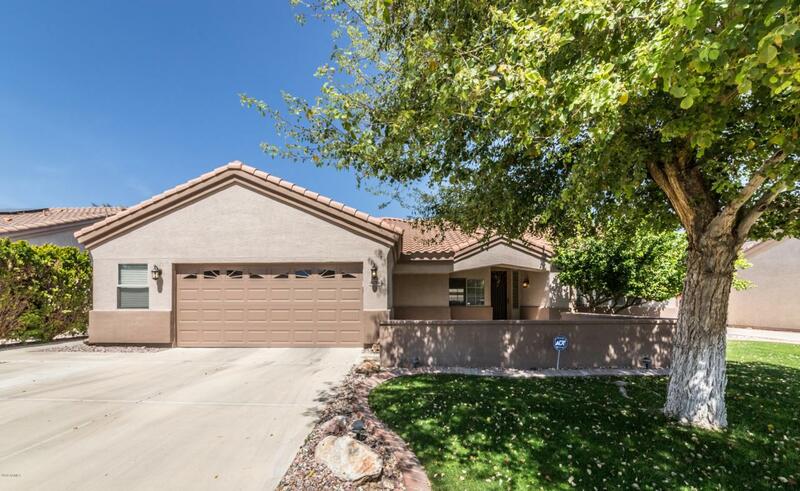 Professionally painted t/o, extra room and cabinets in the garage, a large den/office that could easily be the 4th bedroom. Pool was JUST resurfaced and has a NEW pool pump. Come check out this house!